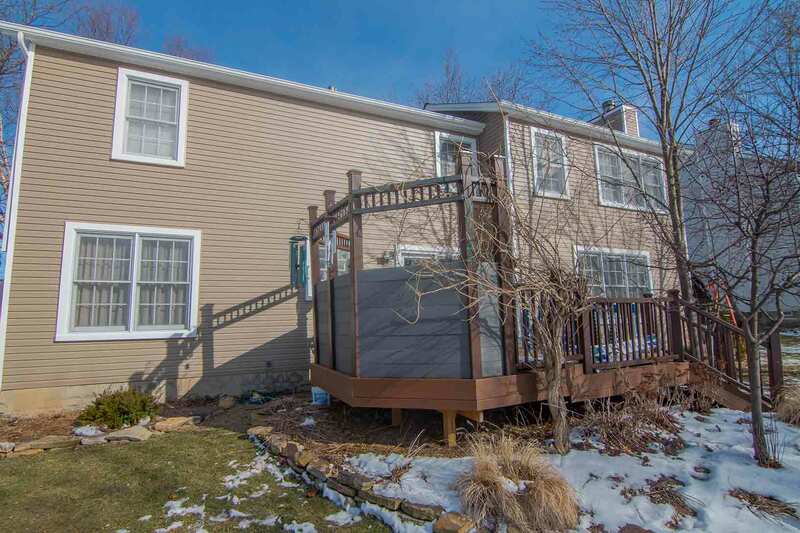 In Middleburg Heights, OH, we take great pride in our homes. 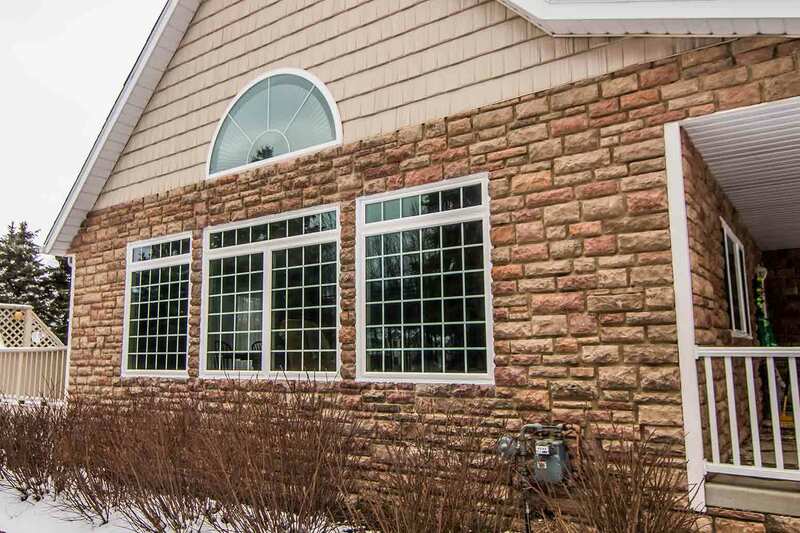 Replacement windows, entry doors, vinyl siding, and roofing makes all the difference when striving to achieve elegant curb appeal and lower energy bills. Quality products at a great value is the community standard. With UniShield® replacement windows, homeowners have peace of mind knowing that their new windows will perform throughout the year. 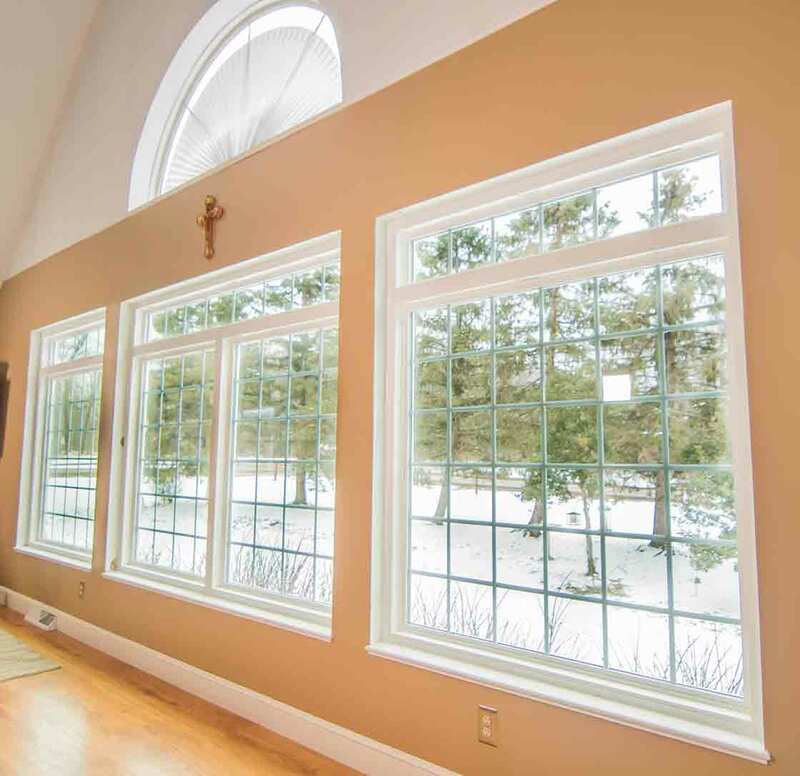 Exceptional engineering, and professional installation enables our window products to reduce drafts and prevent energy loss in order to keep your home warm in the winter and cool in the summer. 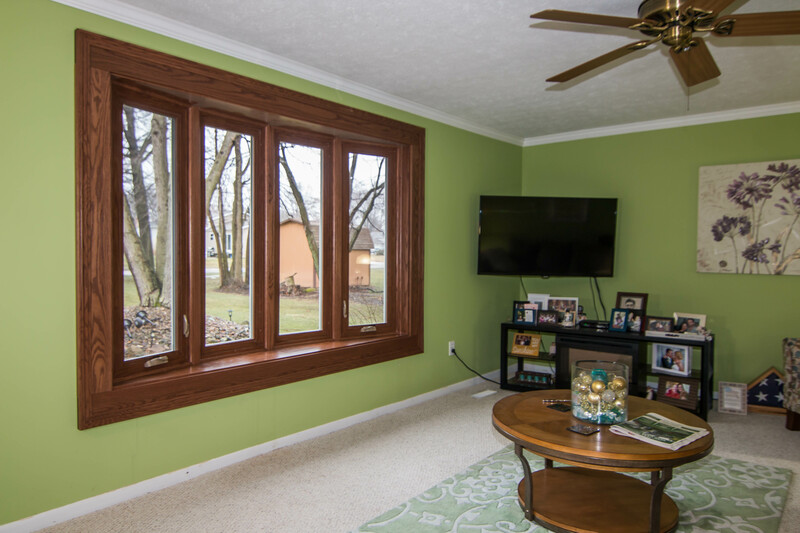 Moreover, Triple pane windows are capable of saving homeowners over $400 per year on energy bills. With the town’s motto as “A city for all seasons,” UniShield® keeps the home comfortable during every season. 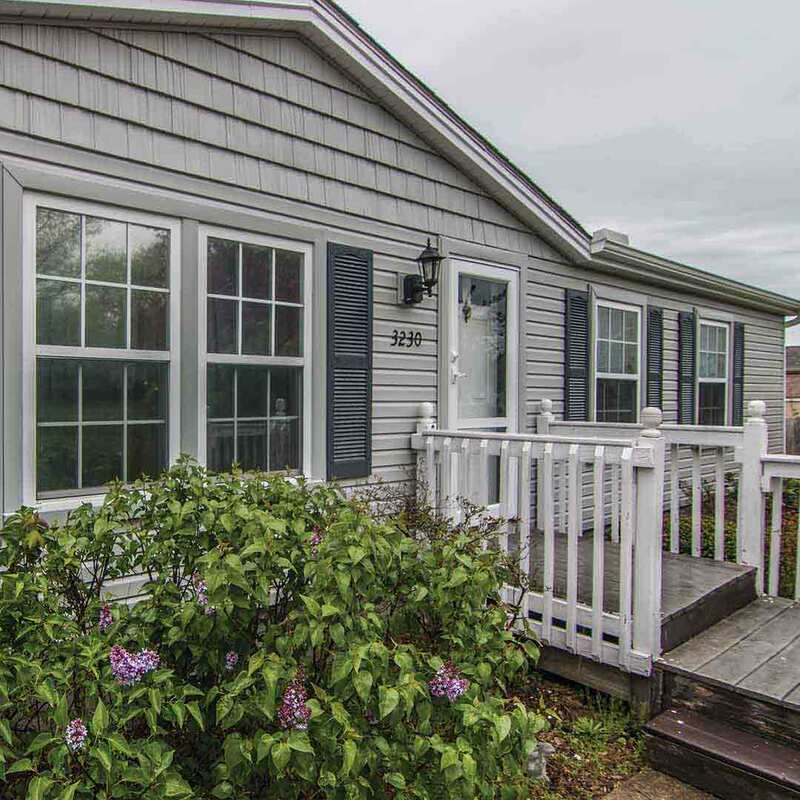 UWD’s UniShield® exterior siding outperforms the competition in terms of beauty, performance, and value. Sturdy and rigid vinyl panels increase the home’s structural integrity while protecting it from the elements. 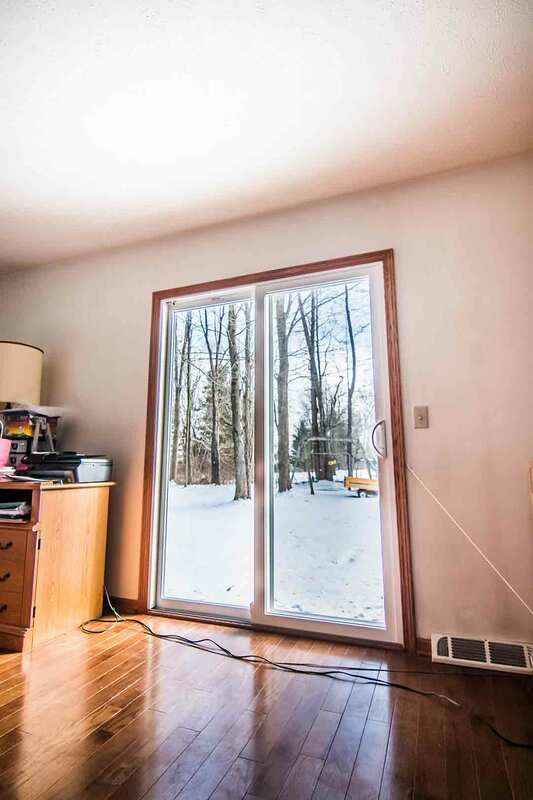 With insulated panel options, homeowners can experience huge energy savings. And with a broad choice of colors, you’re set up for beautiful curb appeal. 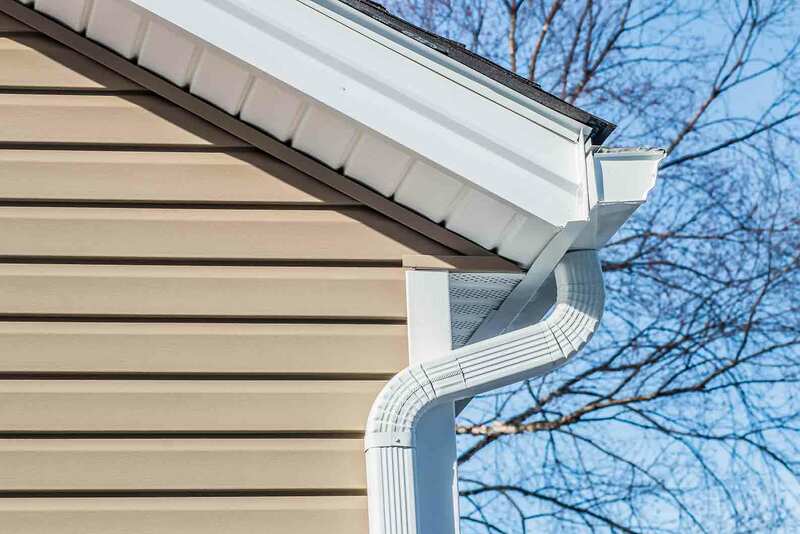 Additional upgrades add visual interest and texture to the home, such as vinyl scallops, vinyl cedar shakes, and vinyl soffit. UWD has partnered with one of the top roofing vendors in the country, offering unprecedented value for Middleburg Heights homeowners. 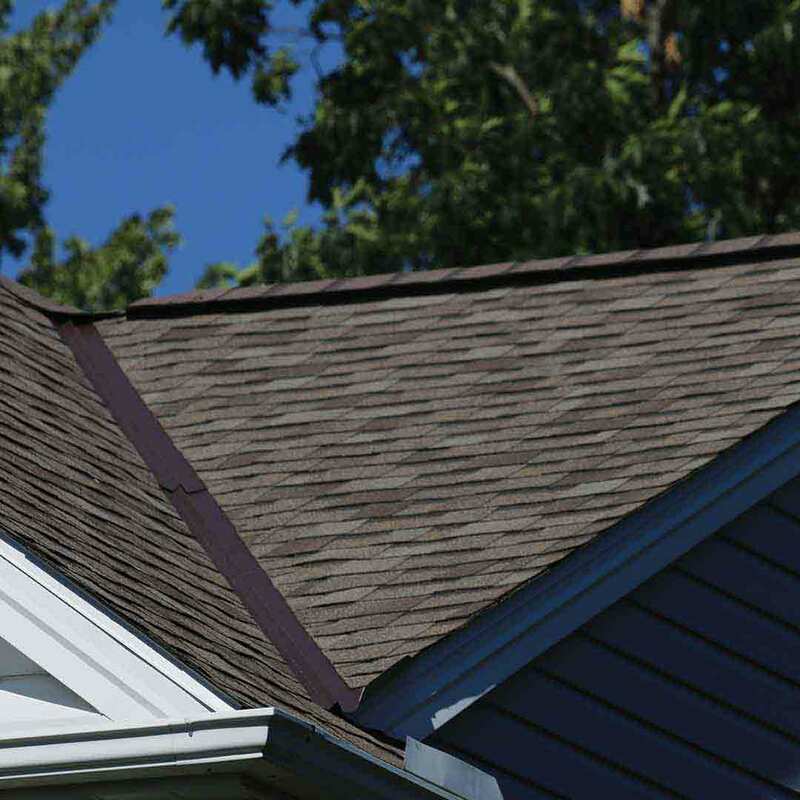 With expert roofing installation from UWD, Owens Corning shingles are durable and of a higher quality than products in similar price ranges. Homeowners can capture true beauty with shingle hues inspired by nature, ranging from tans to greens and blues. 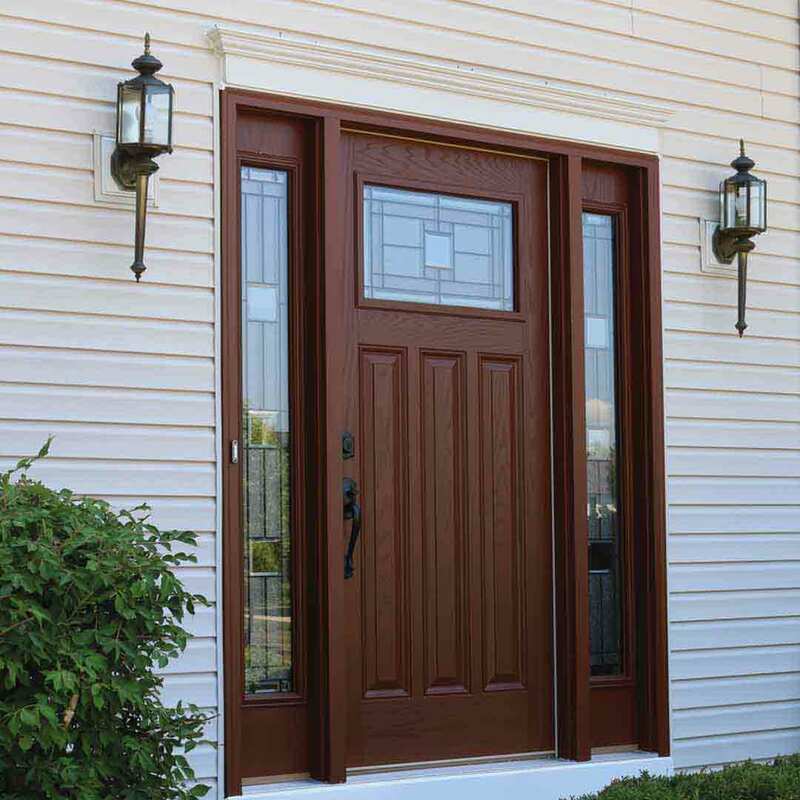 Fiberglass entry doors make a statement with breathtaking attention to detail. Get the look of real wood without the hefty price tag or maintenance. 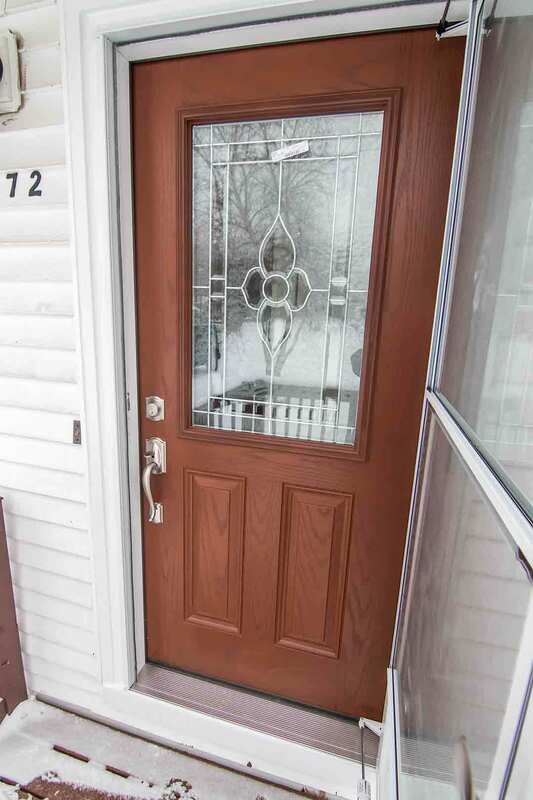 A fiberglass front door gives the impression of an expensive wood entry door, while quality hardware enhances the door’s appearance and security. 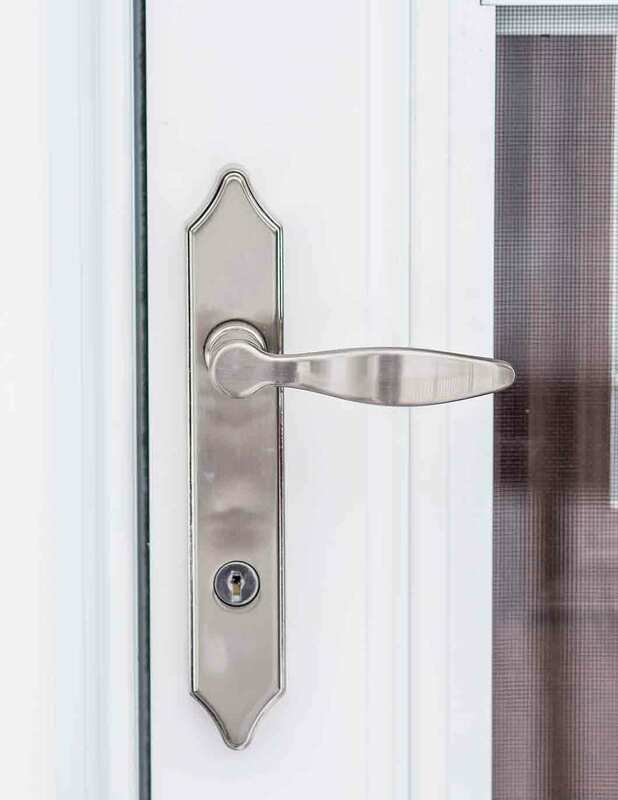 Your new entry door is designed with reinforced skin that is highly resistant to dents, dings, and scratches. UWD’s industry-leading True Lifetime warranty presents the best value in the business. 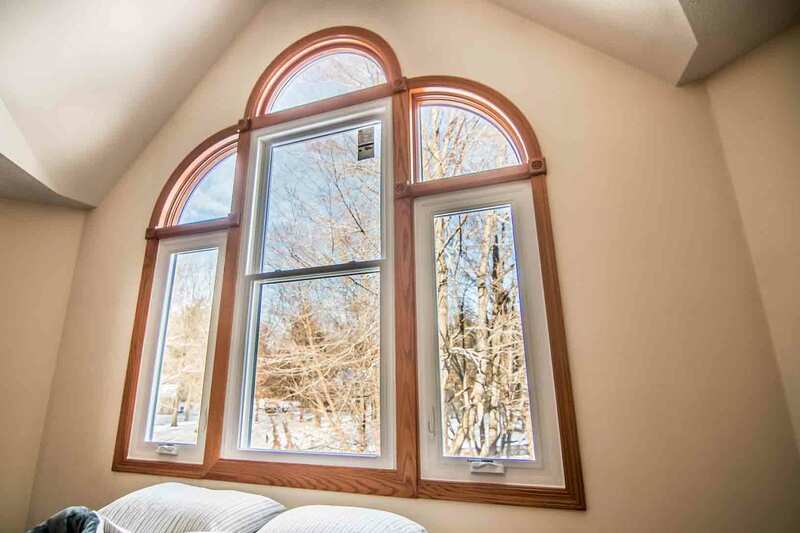 Covering many aspects of our windows, doors, vinyl siding and roofing. This includes pieces, parts, materials, and craftsmanship. 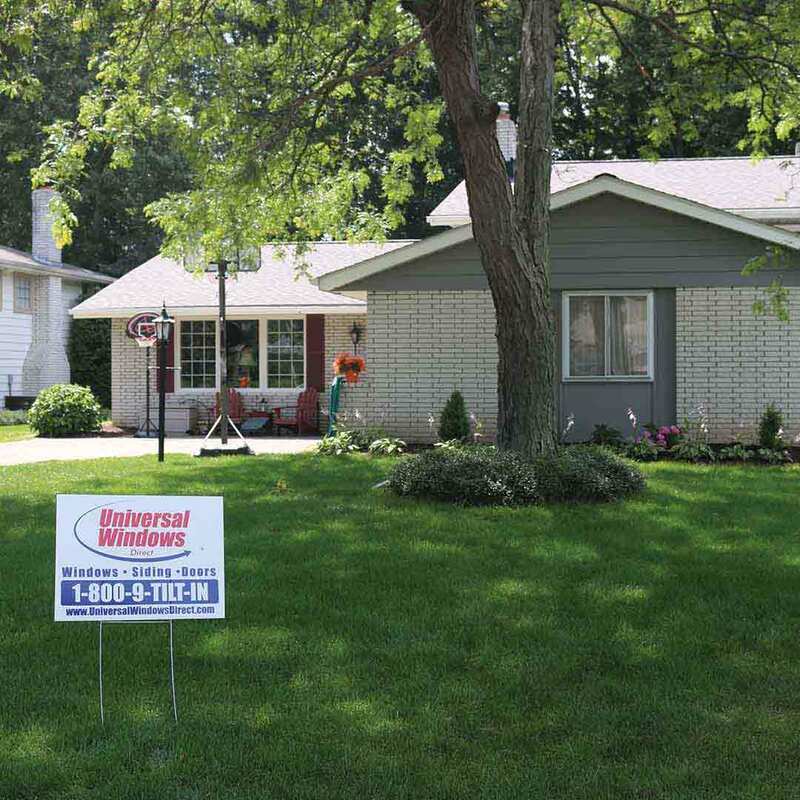 All exterior remodeling products are protected under warranty, including Owens Corning products. Many of us live and play in Middleburg Heights. We love it. Which is why we believe it’s important for our company to give back to the community, and we do so through various charities and organizations. UWD has partnered with animal rescue charities, Habitat for Humanity, Make-a-Wish, Susan G. Koman Race for the Cure, and The Multiple Sclerosis Society. 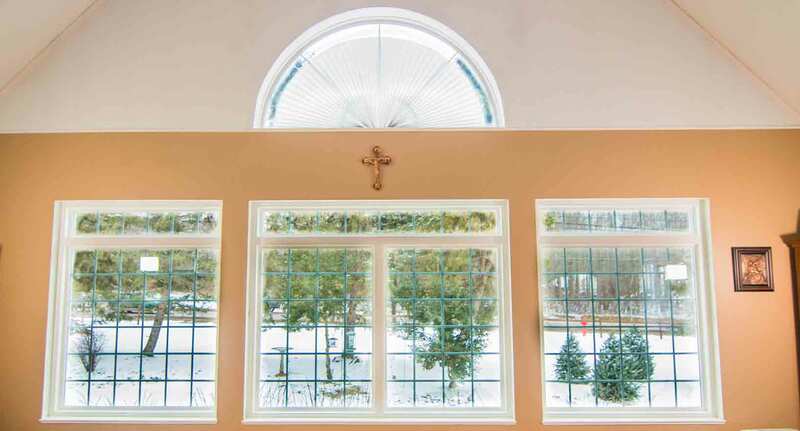 Universal Windows Direct is an award-winning exterior remodeling company servicing Middleburg Heights, Ohio. Our company is #7 on the Remodeling 550 List and #15 on Qualified Remodeler’s Top 500. To experience the true value that UWD offers local homeowners, get in touch with us with questions or to schedule a free quote.